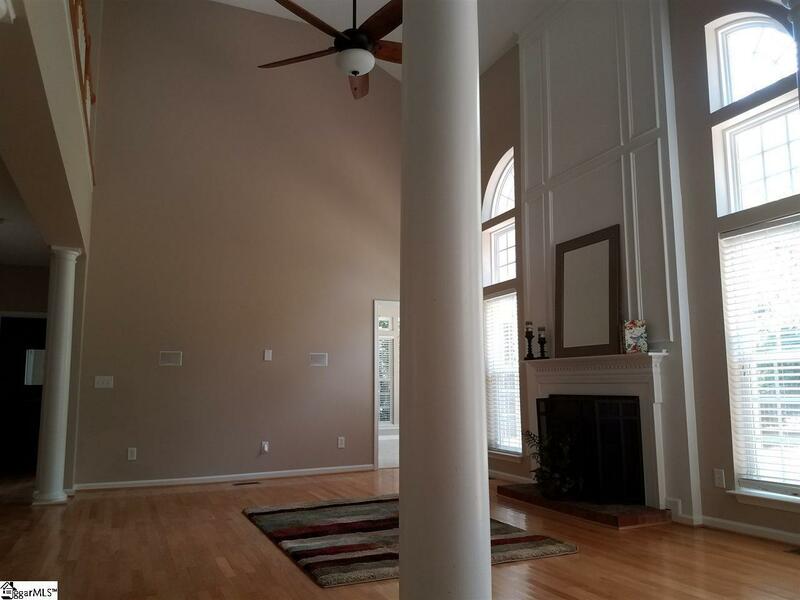 Pelham Road area large 3,000 plus square foot 4 bedroom home with an office. 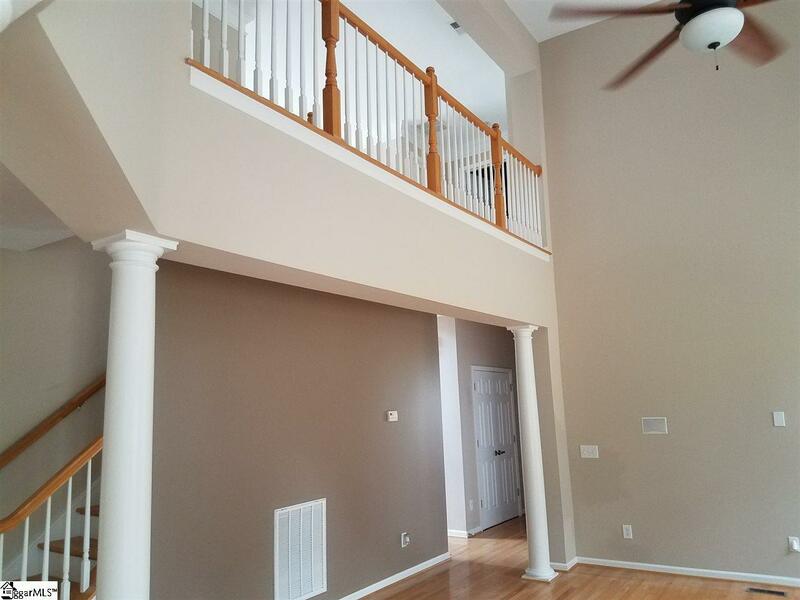 Home has an open floor plan with hardwood floors on the main level, tile on the bath floors, and new carpet upstairs. Granite counter tops in the kitchen and baths. 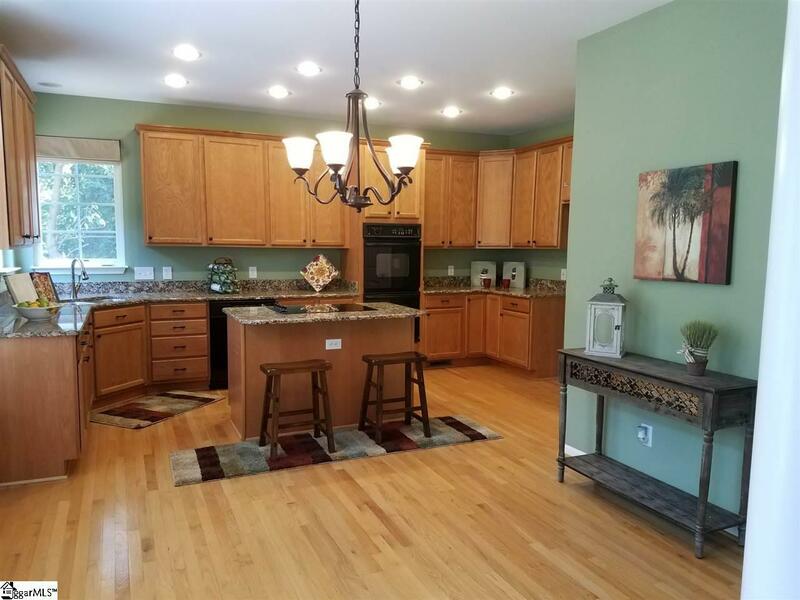 This home has a large sunroom on the first floor and large rear patio with brick pavers a private fenced backyard. 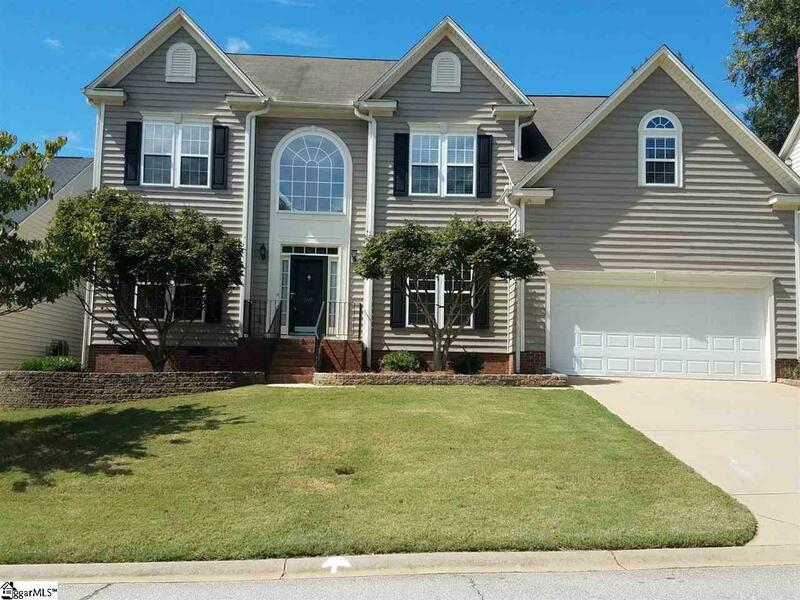 This home is close to I-85 and not far from Downtown Greenville and close to shopping.